For 30 years Dr. Rudman practiced on Post Road, not far from the current office. 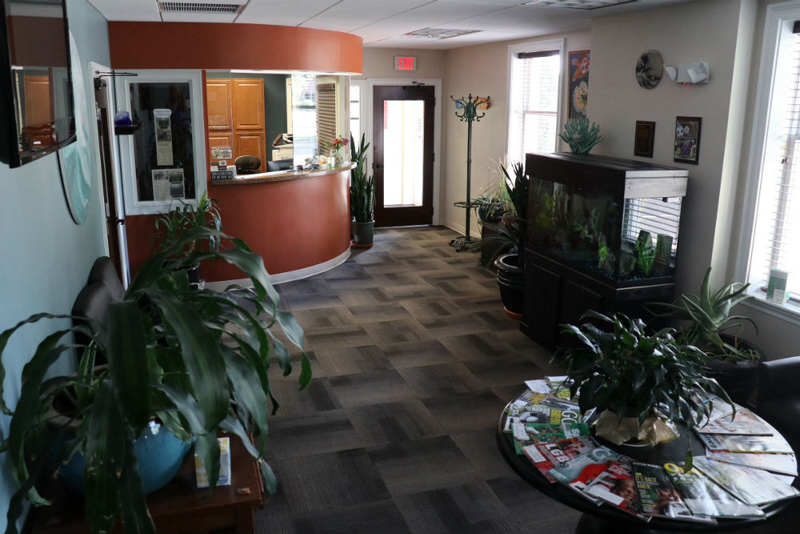 A few years ago, he moved to the beautiful space at 35 Veterans Memorial Drive, In Warwick, RI where Wave Dental began. After many years practicing solo, he welcomed the addition of Dr. Benjamin Roberts to the Wave Dental team. 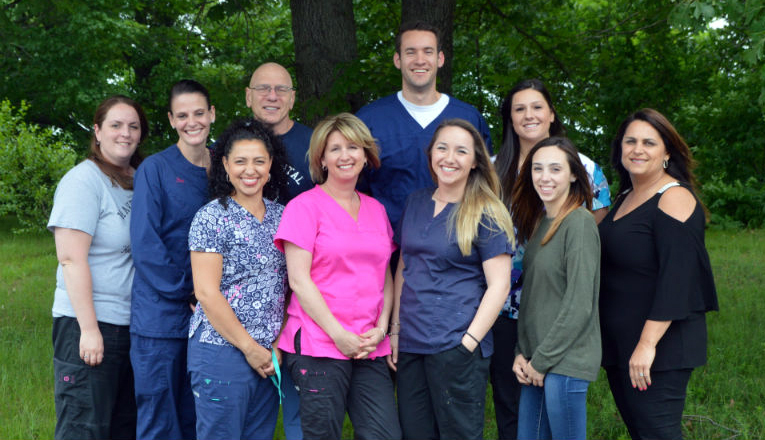 We look forward to treating all of your dental needs. Our goal is to put our patients first!